Eli Pariser, executive director of the progressive political action committee MoveOn.org, explains in a CNET interview why he thinks we should beware of the substantial risks inherent in the increasing personalization of the Internet. 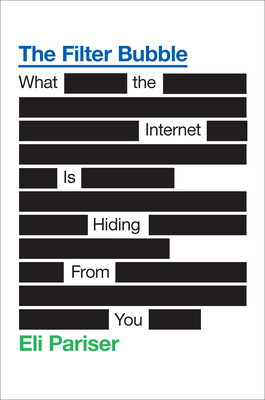 His new book, which was released yesterday, argues that the latest tools being implemented by the likes of Google and Facebook for making our Internet experiences as individual as possible are taking us down some very unsavory paths. First, of course, Pariser explains the dynamic we all face online today: that no two people’s Web searches, even on the same topics, return the same results. That’s because search engines and other sites are basing what they send back on our previous searches, the sites we visit, ads we click on, preferences we indicate, and much more. Not to mention the fact that we are more and more shielded from viewpoints counter to our own.